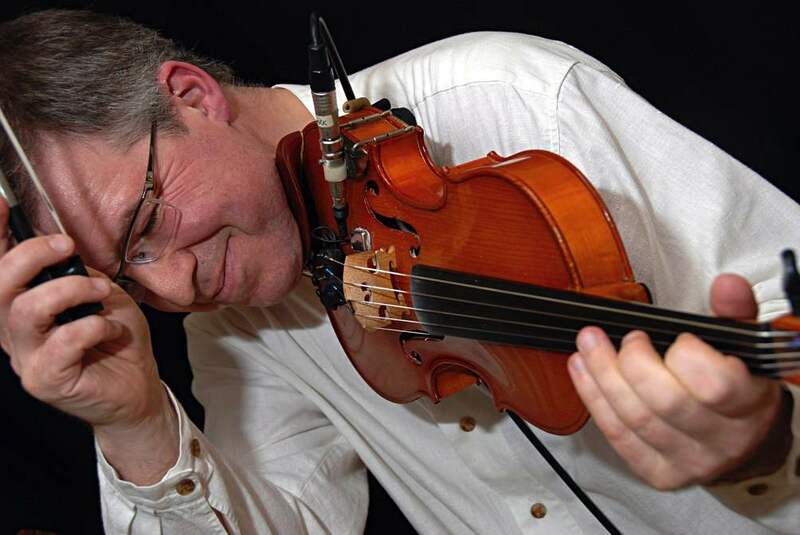 "Mark's solo fiddle is perfect accompaniment, allowing the dancer to bring out the rhythm of the tune. The CD provides me with a very accessible resource for my weekly dance class." "...Mark's performance is very intense and moving."